A referendum was held in areas that had to be split to form the new regions. A successful referendum was held on Thursday. Ghana has now created six new regions bringing the total number of regions in the country to sixteen. Thursdays referendum was successfully held with majority of voters voting YES to the new proposed regions. Voters had either a YES or NO option for the proposed regions. The new regions created as a result of the referendum areBono East, North East, Ahafo region, Western North, Savannah and Oti. 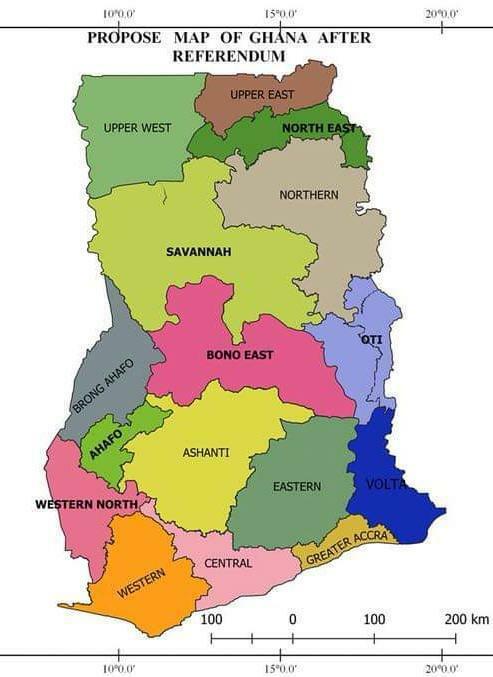 The original ten regions were the Bono Ahafo, Central, Western, Eastern, Volta, Ashanti, Upper East, Upper West, Greater Accra and Northern regions. New Proposed Map of Ghana after creation of new six regions. 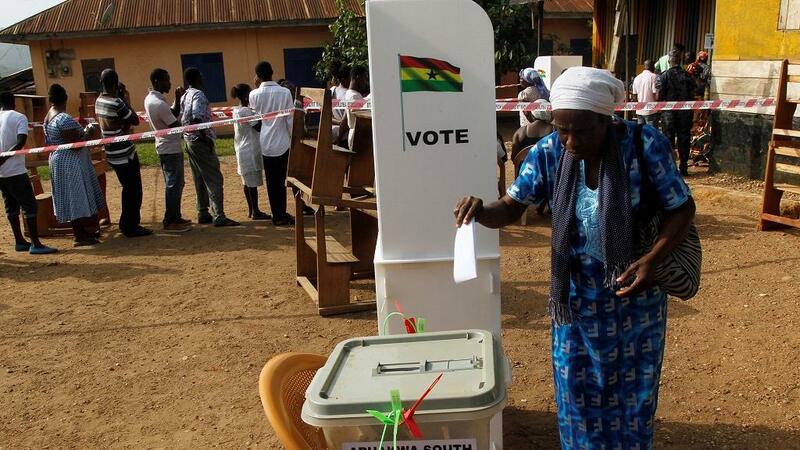 Results published by Ghana’s electoral commission showed that there was over 90 percent endorsement of the newly created regions. 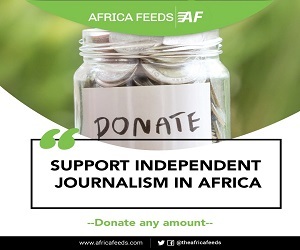 The creation of the new regions was a campaign promise by Ghana’s President Nana Akufo-Addo in 2016. His government considered the successful referendum as significant in fulfilling that promise. The last time Ghana created new regions was in 1983 under a military regime.